Please join us for these great animation related events at the Boulder International Film Festival. Ages 10+ 1651 Broadway (Park at the Boulder Library Parking Lot, across the street) Bring your inner animator to this hands-on workshop presented by the animation organization, ASIFA-Colorado, and the Boulder based Mighty Fudge Studio. This delightfully old-fashioned, hand-drawn film explodes across the screen like a gorgeous watercolor painting brought to life. 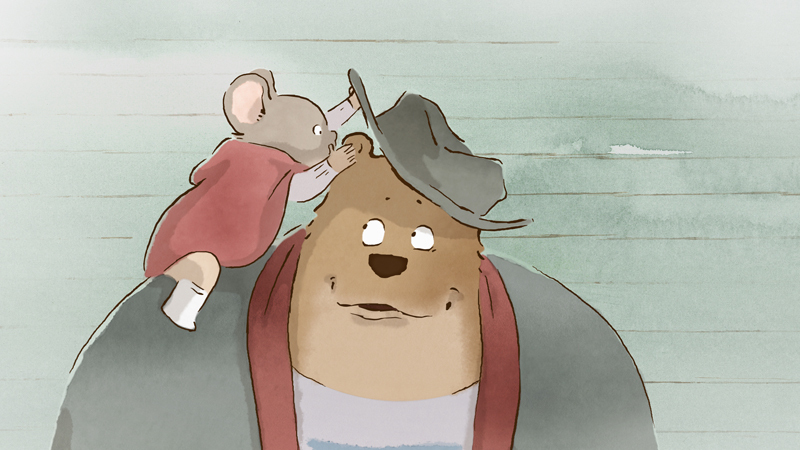 It tells the story of a forbidden friendship between Ernest, a down-on-his-luck bear, and Celestine, an open-minded mouse, whose tender and playful relationship provokes shock, anger and chaos within their respective worlds. With great storytelling, perfect comic timing and wonderful on-screen chemistry between the two leads, this is one of those rare films that audiences of all ages will remember forever with a smile. In The Wind Rises, Jiro dreams of flying and designing beautiful airplanes, inspired by the famous Italian aeronautical designer Caproni. Nearsighted from a young age and unable to be a pilot, Jiro joins a major Japanese engineering company in 1927 and becomes one of the world’s most innovative and accomplished airplane designers. The film chronicles much of his life, depicting key historical events, including the Great Kanto Earthquake of 1923, the Great Depression, the tuberculosis epidemic and Japan’s plunge into war. Jiro meets and falls in love with Nahoko, and grows and cherishes his friendship with his colleague Honjo. 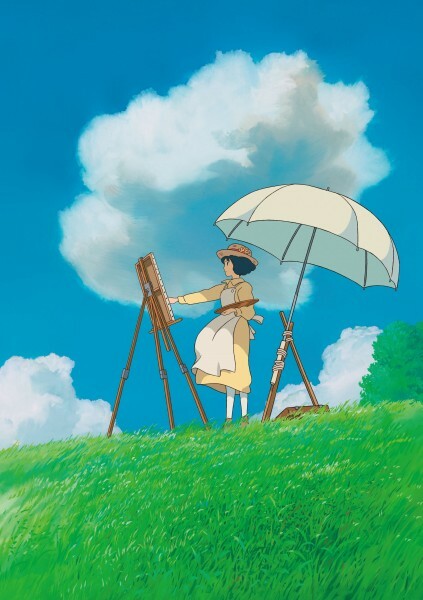 Writer and director Hayao Miyazaki pays tribute to engineer Jiro Horikoshi and author Tatsuo Hori in this epic tale of love, perseverance, and the challenges of living and making choices in a turbulent world. We hope to see our members out in Boulder for these great BIFF animation events!